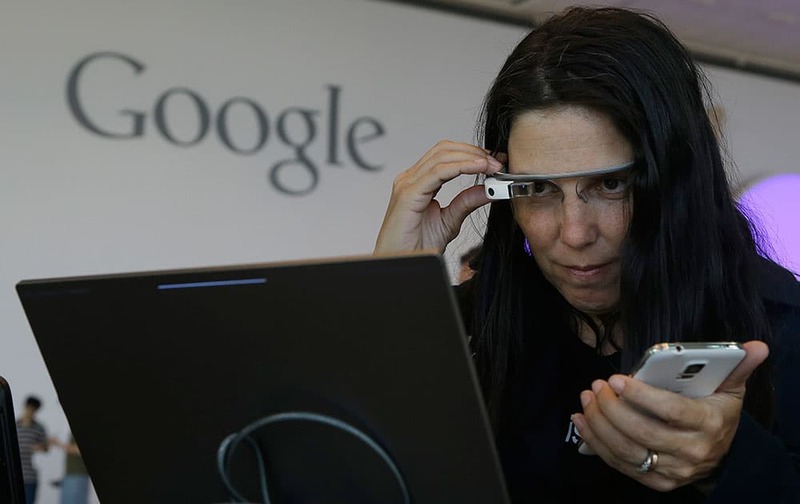 Cecilia Abadie, founder of 33 Labs, uses a pair of Google Glass as she registers for Google I/O 2014 at the Moscone Center in San Francisco. 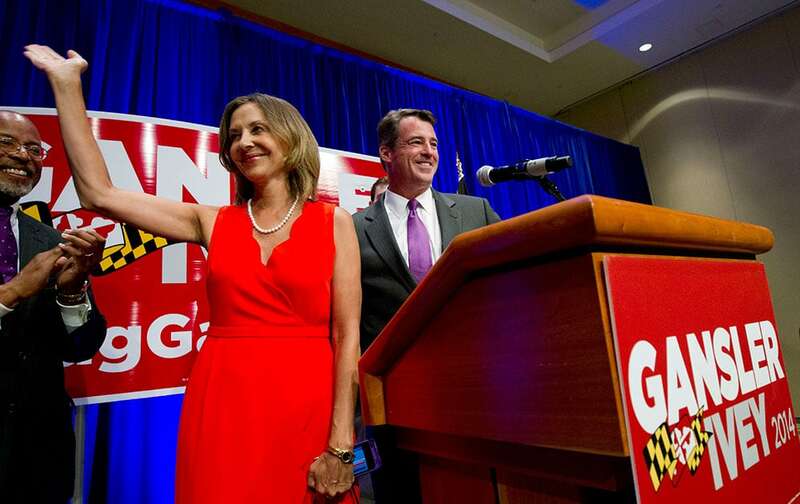 Gubernatorial candidate Attorney General Douglas Gansler, right, accompanied by Lt. Governor candidate House Delegate Jolene Ivey, speaks to supporters during an election night part in North Bethesda, Md. 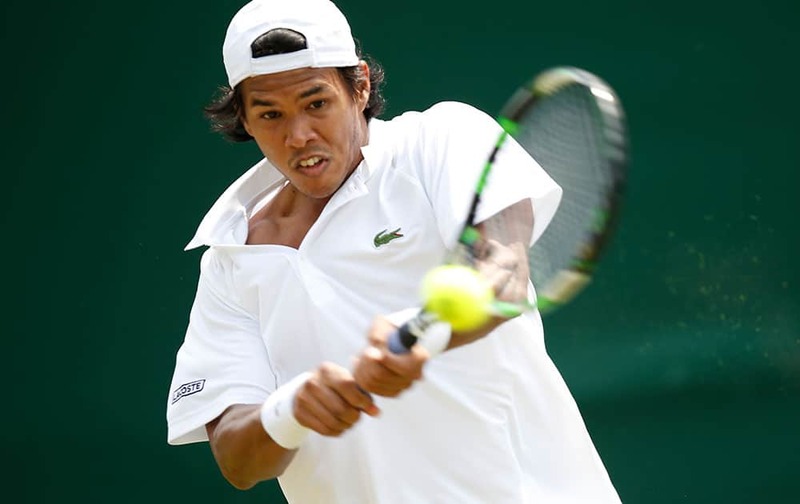 Somdev Devvarman of India plays a return to Jerzy Janowicz of Poland during their first round match at the All England Lawn Tennis Championships in Wimbledon, London. 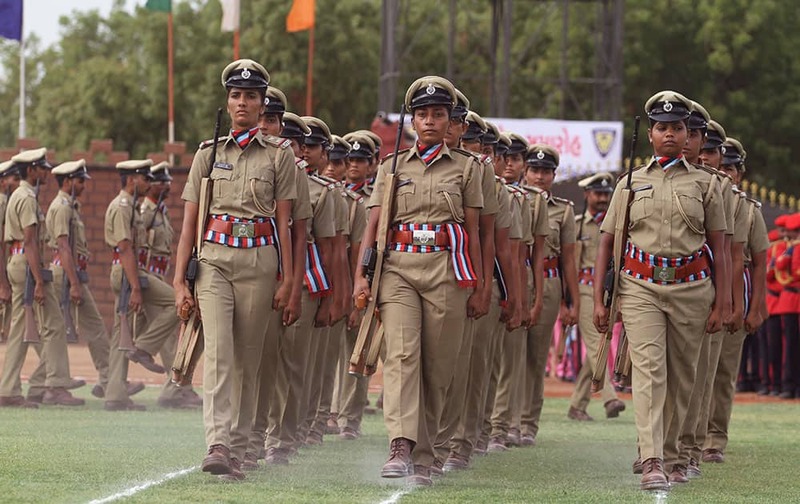 Indian women police officers march during their passing out parade at Gujarat Police Academy near Gandhinagar. American World Cup alpine ski racer Lindsey Vonn, the girlfriend of Tiger Woods, attends a ceremony in the East Room of the White House, honoring members of the 2013 Presidents Cup team, including Woods, in Washington. 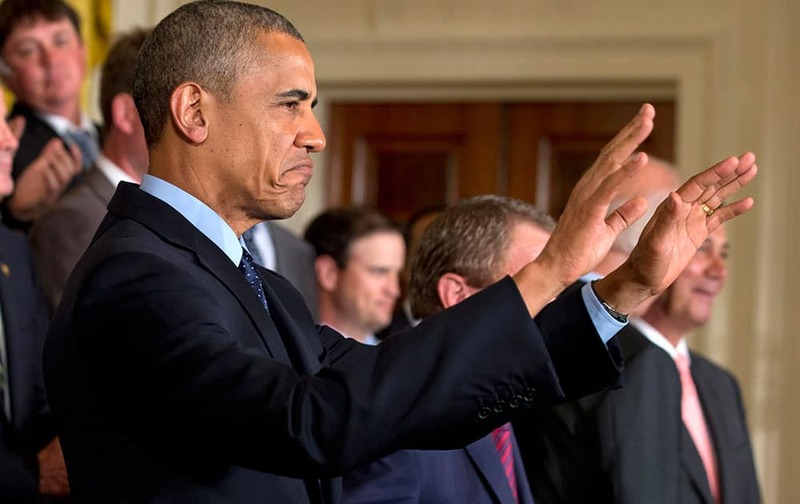 President Barack Obama gestures for the crowd to sit down before speaking at a ceremony honoring the 2013 Presidents Cup U.S. team during a ceremony in the East Room of the White House. Opposition leader Maria Corina Machado, right, greets a supporter as she arrives to Altamira Square for a protest against the government of President Nicolas Maduro in Caracas, Venezuela. 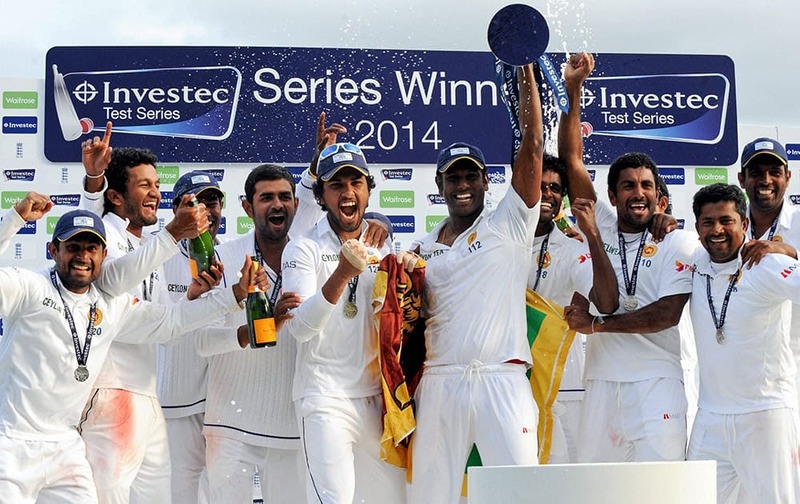 Sri Lanka players celebrate with the trophy after beating England by 100 runs to win the series during day five of the Second Test Match between England and Sri Lanka at Headingley cricket ground, Leeds, England. 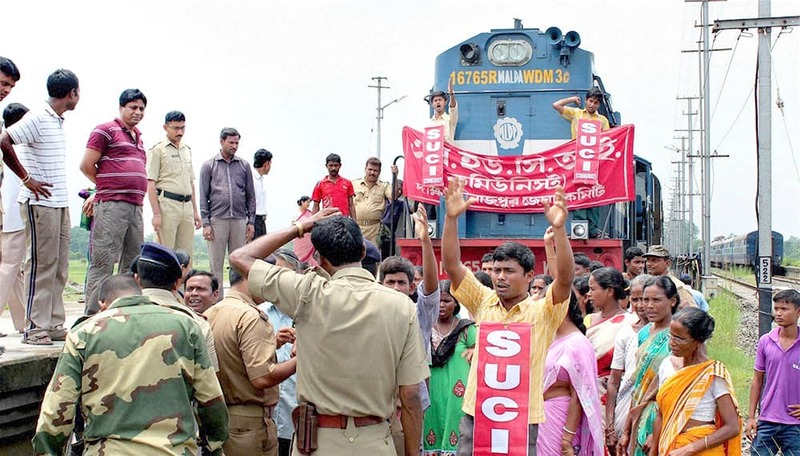 SUCI activists stop the Balurghat-New Jalpaiguri Intercity Express train to protest against the hike rail fare hike at Balurghat Railway station in South Dinajpur district of West Bengal. 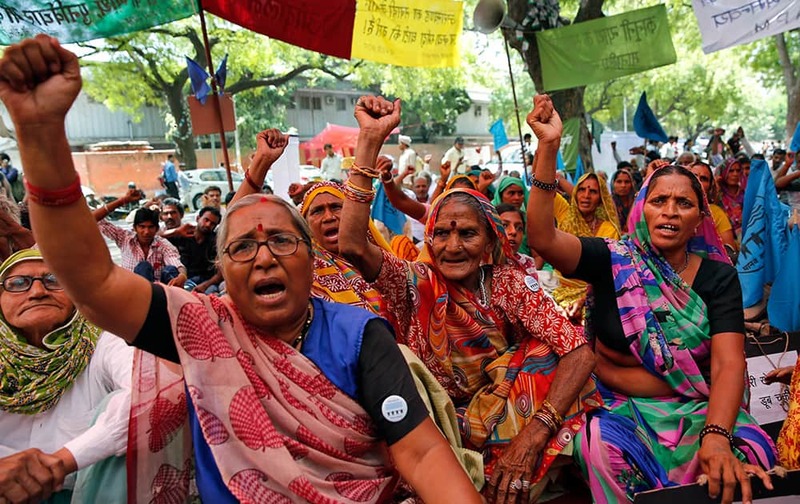 Activists of save Narmada river movement shout slogans during a protest in New Delhi. 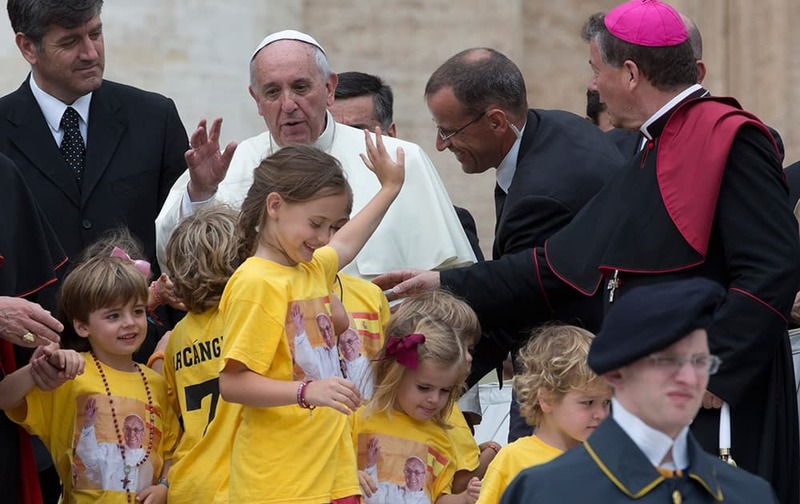 Pope Francis hugs a group of Spanish children coming from Madrid at the end of his weekly general audience in St. Peter`s Square at the Vatican. Railways Minister D.V. 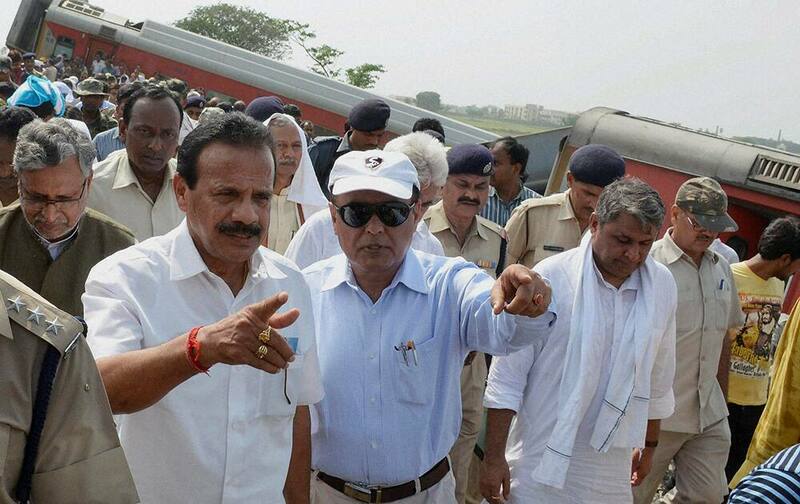 Sadananda Gowda visits the site of derailed Delhi-Dibrugarh Rajdhani Express near Chapra in Bihar. 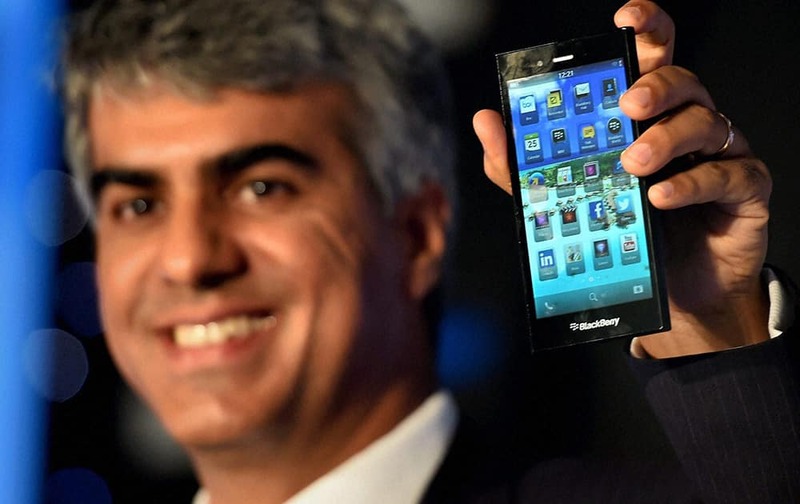 Managing Director, BlackBerry India, Sunil Lalvani launches the new Z-3 Smart Phone in New Delhi. 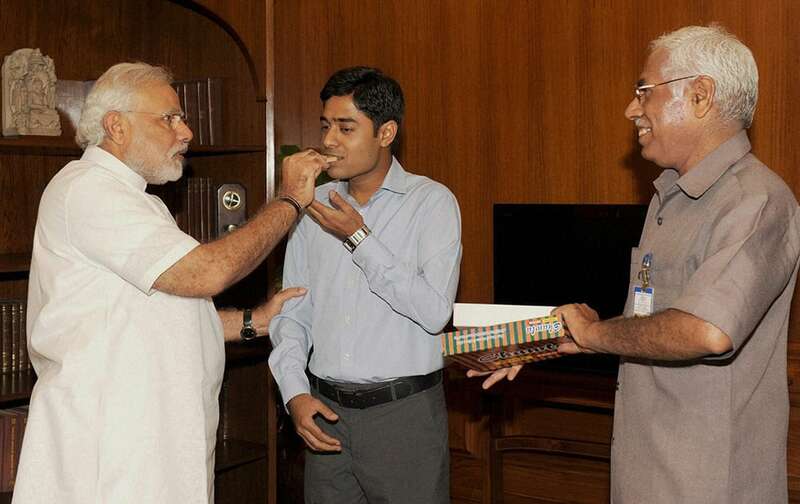 Prime Minister Narendra Modi greets the son of PMO staffer, Rajesh Kumar with sweets after he cleared the civil services examination in New Delhi.